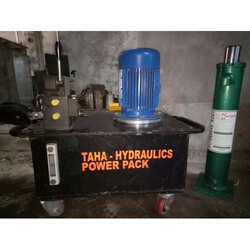 Offering you a complete choice of products which include plain hydraulic jack, remote controlled hydraulic jack, spring return hydraulic jack, telescopic hydraulic jack, hydraulic low lift jack and hydraulic hollow jack. 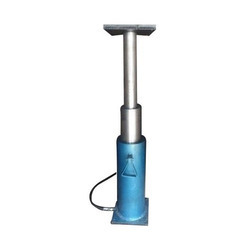 We are engaged in offering a quality range of Plain Hydraulic Jack. 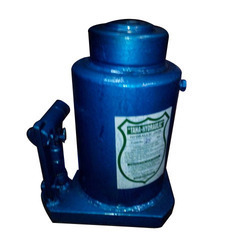 The Plain Hydraulic Jack we offer is widely demanded amongst the clients for its sturdiness and durability. 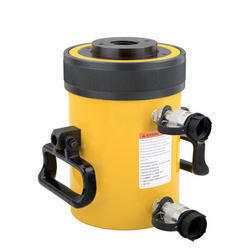 We are recommended amongst the clients for offering a quality range of Remote Controlled Hydraulic Jack. 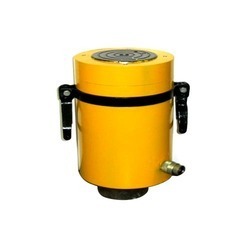 The Remote Controlled Hydraulic Jack we offer is highly demanded amongst the clients for its durability and reliability. 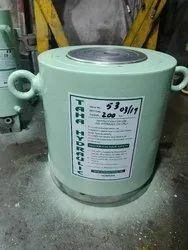 Offered products are made by using high-grade material. High strength, Heat treated alloy steel body for a better life. Hard chrome plated ram to resist scoring and corrosion. Single acting spring return for smooth lowering. Wiper to arrest ingress of foreign particles. 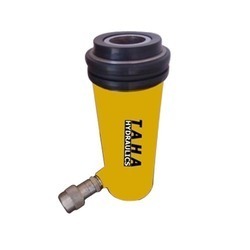 We are involved in offering a quality range of Telescopic Hydraulic Jack. 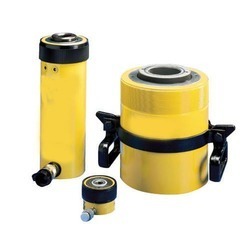 The Telescopic Hydraulic Jack we offer is recommended amongst the clients for its sturdiness and reliability. Our products are made accordingly as per the requirements of the clients. Being quality oriented organization; we are offering Hydraulic Low Lift Jack to our clients. It has optimum strength and consists of a waterproof coating for protection. It has high impact strength and has sturdiness. 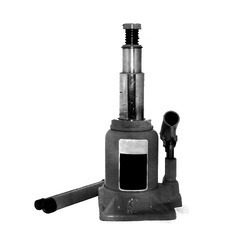 It has a high tolerance capacity and is reliable for a long time. This finds application in lifting and has no flaws. It is designed to give superior performance for years. We are offering it at leading market price. 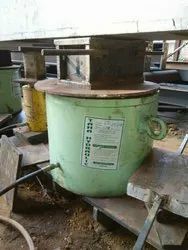 We offer Double Acting Hydraulic Jack. 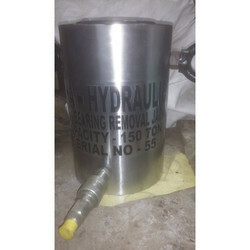 We offer Bearing Removal Hydraulic Jack. 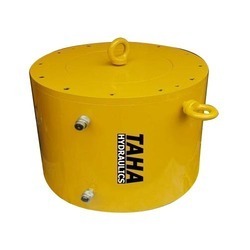 We are Providing Pile Load Test Service Hydraulic Jack. This HYDRAULIC JACK service is rendered by our team of professionals to evaluate pile capacity, driving stresses and hammer performance during the installation of piles. In order to provide maximum efficiency, reliable results, and promptness, this testing service is executed with the help of the best in class testing and sophisticated technology.